Miami In Focus Photo Gallery of the Kerbs Flowerbed E74 in Central Park. The Kerbs Boat House located directly behind the Conservatory Water is a storage house for many large power drive sailboats that can be rented throughout the sailing season. It is also the location of a spectacular flowerbed with wonderful displays of tulips in the spring. 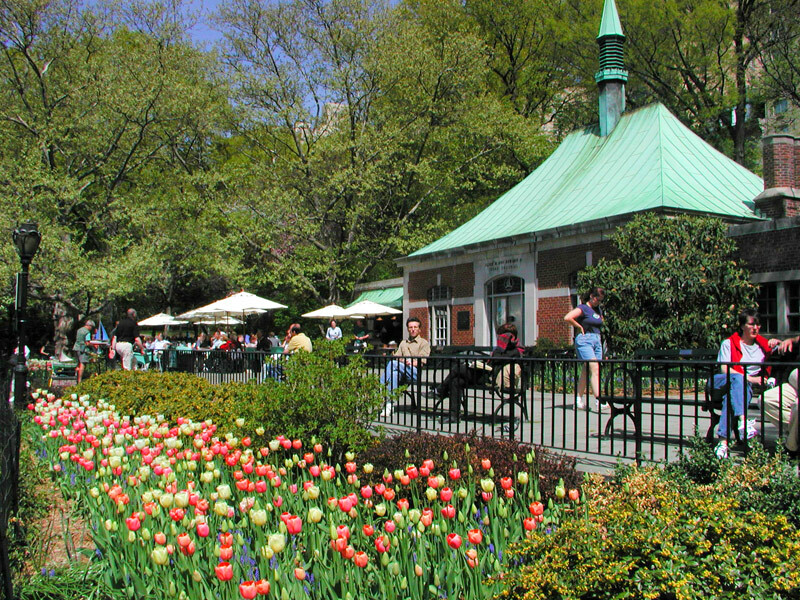 In the summer Canna, Dahlias, Nicotiana and other species dominate the landscape of the Conservatory Water.